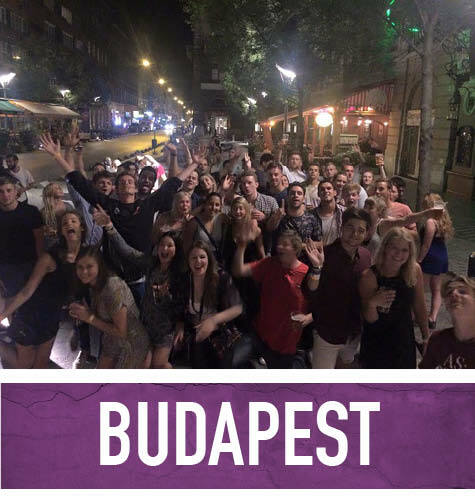 Looking for a wild night out in one of the world’s best party cities?? This is the Original Barcelona Pub Crawl. We are not your normal Bar Tour or night out in Barcelona. 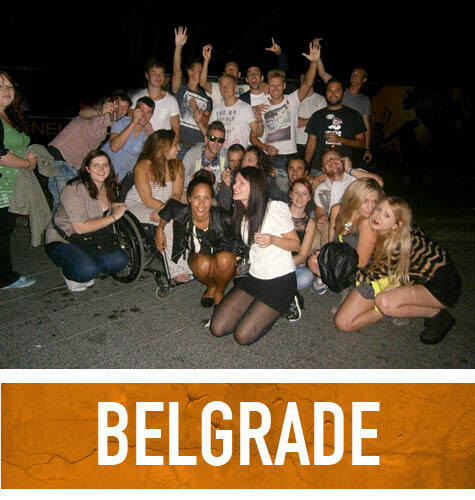 Join us on our Original Barcelona Pub Crawls! Let the rhythm of the city and one of our excellent leaders guide you through a night you won’t soon forget! After the sun sets on the boardwalk the city transforms into a playground of music, tapas, and lively party. And I hope you like free shots because there will be a lot of those going around, great specials at our venues, all with free entrance! 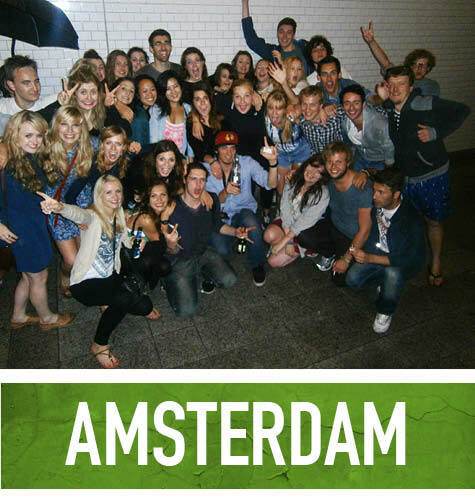 The Barcelona Pub Crawl is a perfect way to meet people, both fellow travelers, and locals, and have a great time! The Original Barcelona Pub Crawl starts at 22:00 every night at the refreshingly cool bar Mint where our guests can enjoy a free mojito. The nightly journey continues to three more authentic bars in the heart of the Gothic area. 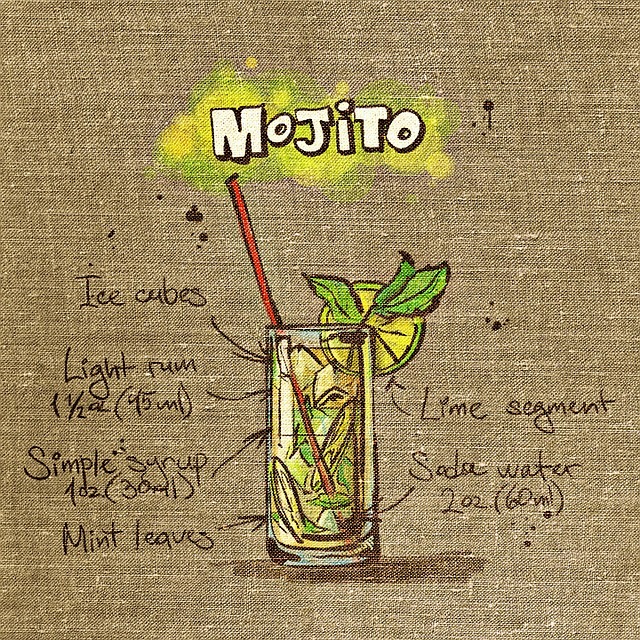 On some, we have special drink offers and on others, a free welcome mojito and discounted drinks. The nightly journey continues to two or three more authentic bars in the heart of the Gothic area. On some, we have special drink offers and on others, a free welcome shot and discounted drinks. If you didn’t know how to dance salsa before, by the end of the night you most definitely will! We end the night at a hand-selected nightclub where we skip the line and enter as VIP-guests. 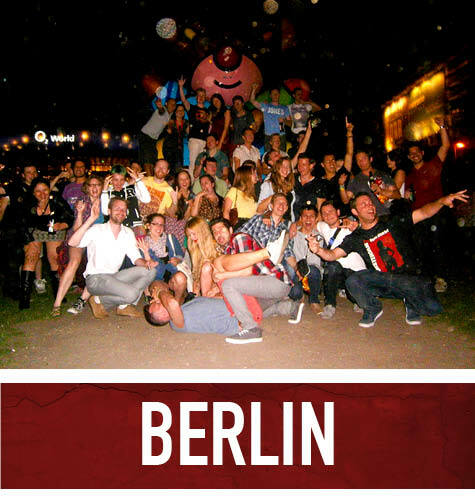 The best thing: You are welcome back to enjoy the Barcelona Pub crawl every night of the year! The Barcelona Pub Crawl takes you to a selection of different bars so you get a full idea of the Barcelona scene. 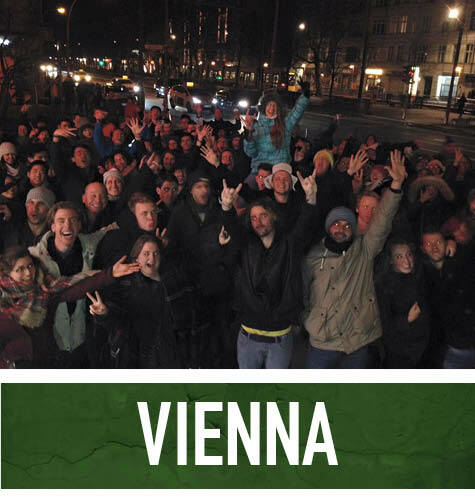 There will be some traditional Spanish and Catalan bars with live music and infectious rhythmic dance, some modern electronic bars, wild bars full of locals and of course, ending up at one of the hottest clubs the city has to offer with VIP and free entry. The lineup changes from day today! You can always count on amazing drink specials, great company, and a few crazy stories from your night out in Barcelona.